Mudbray is a Pokemon you’ll encounter early in both Pokemon Sun and Moon. It loves to frolic in mud, and is a favorite of ranchers thanks to its ability to carry loads up to 50 times its own weight. Mudbray is exclusive to the Alola region now, but before it was overhunted to near extinction, this Pokemon used to be found anywhere. This horse can be easily caught in a few places, including just outside Heahea city on Route 4. Mudbray can also be found on Route 6, around Paniola Ranch, and in Blush Mountain. This Ground-type horse specializes in muddy moves including Mud-Slap and Bulldoze. 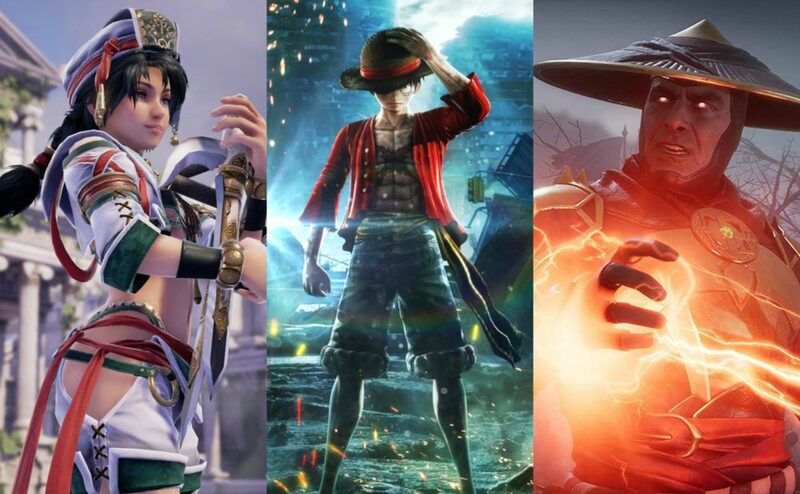 It can also harness Normal and Fighting moves like Stomp and Double Kick. As for abilities, Mudbray and its evolution can wield Own Tempo or the new Stamina ability, which raises Defense by 1 each time the Pokemon is hit. 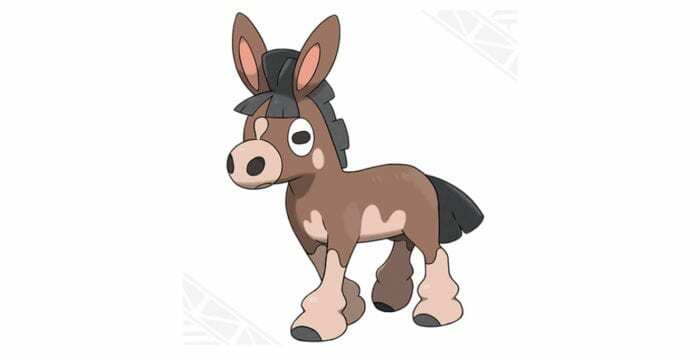 At level 30, Mudbray evolves into Mudsdale, also a muddy horse, but now larger. It’s coated in heavy mud that both protects Mudsdale from harm and adds power to its kicks. In fact, their hooves are so powerful that they’re not allowed to run on some Alolan streets, for fear they’ll ruin the asphalt. 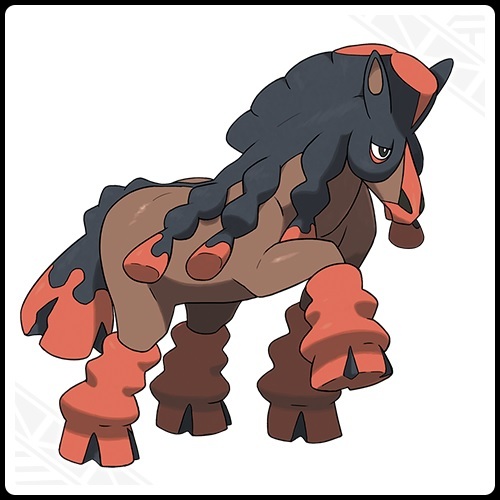 Also a Ground type, Mudsdale continues to use Ground, Fighting and Normal attacks, learning in later levels powerful moves like Earthquake, Mega Kick, and Superpower. It can also pick up a couple of Steel moves, including Heavy Slam and Iron Defense. None. This is all you get in the mud horse evolution line. For more Pokemon Sun and Moon tips, guides, and walkthroughs, check out our ever-expanding Ultimate Guide filled with everything you need to know.